Artificial Grass in the City of San Mateo, San Mateo County, California & Beyond. 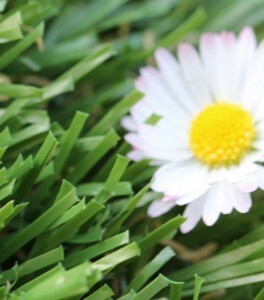 Looking for artificial grass in the City of San Mateo, San Mateo County, CA? Watersavers Turf has just what you need. 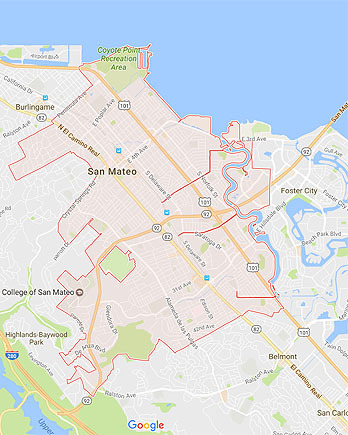 We are the premier artificial grass suppliers for the City of San Mateo with seven locations to choose from. With more than 40 styles of turf in stock, we’re the one-stop shop for artificial grass in San Mateo City, CA. We also have all the tools you need to install it. Not installing it yourself? No problem. When you purchase from us, we can refer you to an approved installer in your area. Has the drought forced you to limit your water use? Is the cost of landscape upkeep too great? Are you looking to add a green space in an area where there is no water? The benefits of fake grass can help you resolve these issues. Seeking an option that doesn’t cost as much to maintain as real grass? This is it. Some of the key benefits of fake grass are that it doesn’t require any water or real lawn care. Adding a faux lawn can save you over $2,000 per year in lawn care costs and 30,000 gallons of water. (See our Annual Cost Savings Chart.) No need to water, mow, or reseed your yard. 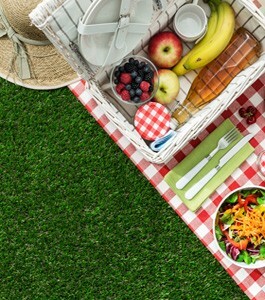 The benefits of fake grass also include added safety. Fake grass doesn’t require the use of chemicals or fertilizers. All our 40+ varieties of turf are non-toxic, lead-free, and do not contain crumb rubber. Using it for a sports field or other outdoor areas reduces trips and falls, because it stays flat after heavy use or rainy weather. No more potholes and mud pools. 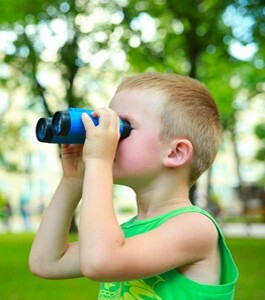 This makes it a safe option for a backyard, sports field, public park, or other outdoor areas that have heavy usage. 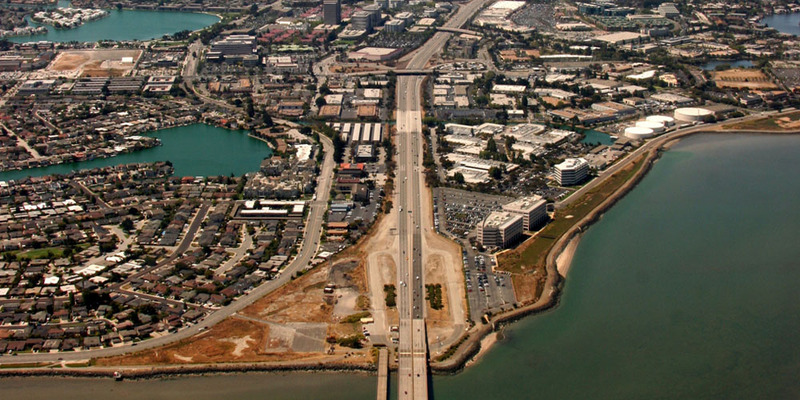 Watersavers Turf has exclusive benefits for the City of San Mateo, CA and beyond. We are the only artificial grass distributor in Northern CA that offers an 18-year residential use warranty (10-year commercial use). Our exclusive benefits for the City of San Mateo, CA include free classes for contractors who want to expand their business. We’ll teach you what you need to know to install artificial grass. (Check out our class schedule to learn more.) Trends show that more and more people are finding uses for these types of projects. Knowing how to install it will help you bring in more business. We also have large free 1’ x 1’ turf samples. These are big enough to sink your toes into. 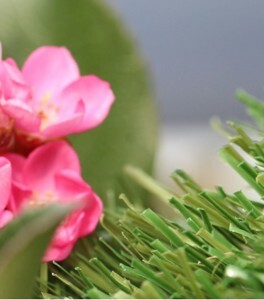 Thanks to our samples, you can feel our high-quality artificial grass. Again, we also have many styles to offer. We want you to find that one that’s best for your needs. That’s why you can pick up as many free samples as you like at any of our SF Bay Area locations. Not from around here? No problem. We ship to any place in the Continental United States. Shipping is free for contractors! On top of that, we publish blogs and newsletters that cover all the possible uses for our products. Be sure to check them for more ideas. The benefits of shopping at Watersavers Turf don’t stop there! We also have the most competitive pricing in Northern California. Call us at 844-874-8873 or contact us online for a free estimate. CONTACT US TODAY (844) 974-8873! There are many uses for residential artificial grass and commercial synthetic grass in the City of San Mateo. All of them help you to save money. When you replace your real grass lawn with our products, you save a lot on water use and upkeep costs over the years. Now you can indulge your landscape design impulses and install your dream backyard. Do you own a business? You can use it to add a green space indoors or replace your lawn to give it that vibrant green look all year long. Our residential artificial grass and commercial synthetic grass is high-quality and pro grade. We have over 40 styles of turf to choose from. This gives you a lot of options so that you can get the most out of our products. You can use them to create anything from a simple lawn to a mini golf course in your backyard. Businesses can create a luxury lawn or indoor green space with it. Doing so will impress guests, clients, and even brighten up staff work spaces. The limits of what you can do with faux lawn are only bound by what you’re able to imagine. Artificial Sports Turf and Pet Grass have many uses for areas in the City of San Mateo. High schools and community colleges can save money by switching out their current playing surfaces with our sports field turf. A faux field helps lower upkeep costs. It also helps reduce safety issues for athletes. This makes it very useful in youth and high school leagues. It can be tough to practice or play an outdoor sport after a rainstorm. The ground gets too slick, and players are more likely to get injure themselves. That doesn’t need to be the case. The surface of our product drains quickly after rain. So, there are fewer trips and falls. This adds to player safety. It also makes teams perform better during the season. When fewer practices get rained out, athletes have more time to boost their skills. Also, there is no worry about crumb rubber. We do not sell any products made with this toxic substance. As mentioned before, all our products are non-toxic and lead-free. There are plenty of uses for artificial sports turf and pet grass in the City of San Mateo including kennels and other pet facilities. These types of businesses have seen their profits grow when they put these products to use. Our pet grass makes for a very durable surface. This ensures a friendly play area for pets all year long. A manicured property attracts clients and helps kennels and pet care businesses retain customers. You don’t need to own a kennel to benefit, of course. You can create a dog run and play area for your pets at your home or small business. Many town leaders have also built new dog parks with this type of surface. Learn more here! CALL FOR SAMPLES (844) 974-8873! Watersavers Turf has all the turf tools and turf accessories you need for your synthetic grass project in the City of San Mateo. We already offer many styles from which to choose. But we know the surface itself isn’t the only item you’ll want. You also need tools to help you install our products. That’s why we carry plenty of them too. We also have organic infills. We even carry golf accessories like golf flags and cups. If you are a contractor, you will want buy our high-tech seaming machine, the EasySeam machine. It will help you install turf more quickly and efficiently without the use of glue! Looking to add some greenery to your outdoor walls? Our boxwood panels are perfect for this type of project. No matter what your plans are, we’ll have what you need to realize them. To see what else we have to offer, take a look at our full catalogue of products. We deliver for free to this area and all other parts of the San Francisco Bay Area, CA. Not from here? No problem. We ship anywhere in the Continental US! GET A FREE ESTIMATE (844) 974-8873! You’ll never run out of things to do within the City of San Mateo. This is true for everyone, but even more so for those who enjoy the outdoors. After all, it is home to more than 15 parks. One of them, Los Prados Park, used fake turf for its sports fields. This means that athletes of all ages will always have things to do within the City of San Mateo. While real grass fields can get too messy to enjoy after the rain, these new fields stand up to harsh weather. The City is also likely to save a good amount of funds over the years by making this switch. The cost of labor and usage of water to maintain these fields is gone. This result gives them a chance to spend tax dollars on other needed projects. To offer more things to do within the City of San Mateo, leaders have begun to research using faux grass throughout the city. They’re quickly seeing the many benefits it offers. City leaders are also looking to revamp key spots like Central Park. Another area where you can enjoy walking trails or even visit a Japanese Tea Garden. Whether you own a home or business, faux grass is clearly an ideal choice for any landscape project. To get started today, get in touch with our team at Watersavers Turf. Chat with us online, or call us toll-free at 844-974-8873. Also, ask about our free 1’ x 1’ samples, free delivery, and free estimates. We not only supply you with the best turf products, but we also want to make sure they’re easy to afford. START TODAY! CALL US (844) 974-8873!